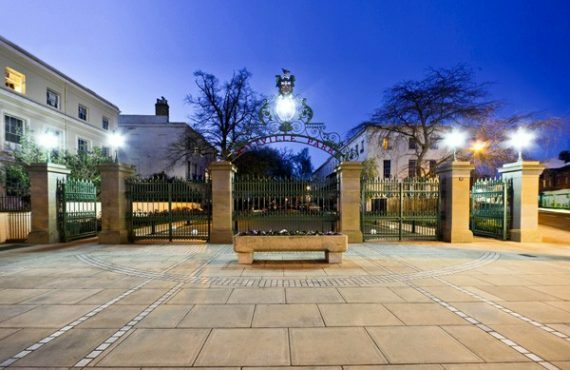 Heritage and conservation work forms a major part of RRA’s professional service, which we carry out for clients all over the UK, and it is always a great privilege to be involved with work on some of the nations best heritage. As a finite resource, the care of heritage is something we take very seriously, to ensure each commission builds on the knowledge retained by RRA practice, and we build on the work carried out by previous generations. 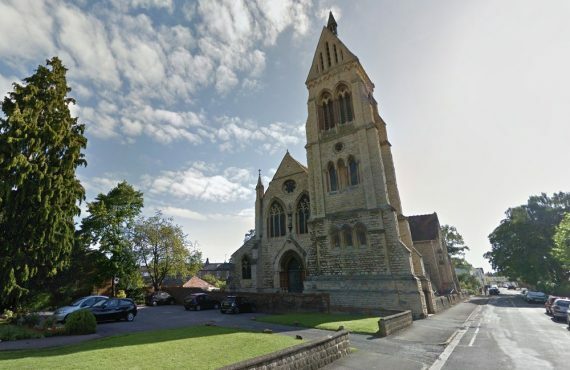 At All Saints Church, we have been acting as the inspecting architect for over 20 years, and we are currently looking at a project, which investigates the 5th bell and bell frame within the tower and the condition of the bells. 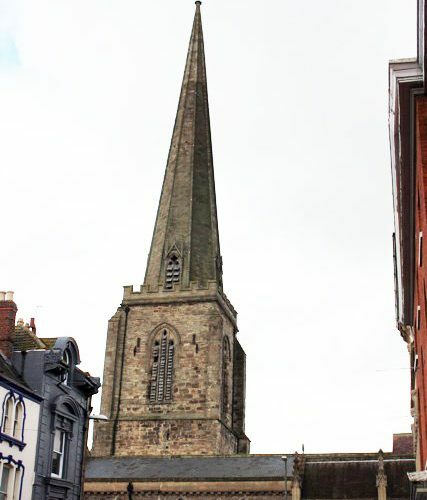 All Saint’s spire dominates Hereford’s skyline, and is admired by many people who visit the city from far and wide. Whilst the church plays an active role in modern day society, with Cafe All Saints working alongside and in support of church service throughout the year, this guides our appreciation of the building and enables the heritage to be conserved on an ongoing basis. Cafe All Saints is a successful church reordering project carried out by RRA, for which we received an RIBA Award. In January 2015 a crack started to form in the headstock of the 5th bell; possibly resulting from an earlier refurbishment, when the bell was realigned. The bell was originally cast in 1769 by Thomas Rudhall, and as the 5th bell, it weights approximately 400kg, or 8cwt, in old money. To be able to continue to use this bell, as part of the peel of six, the bell would have to be removed from the tower for repair at a specialist bell foundry, one of only two left in the UK. 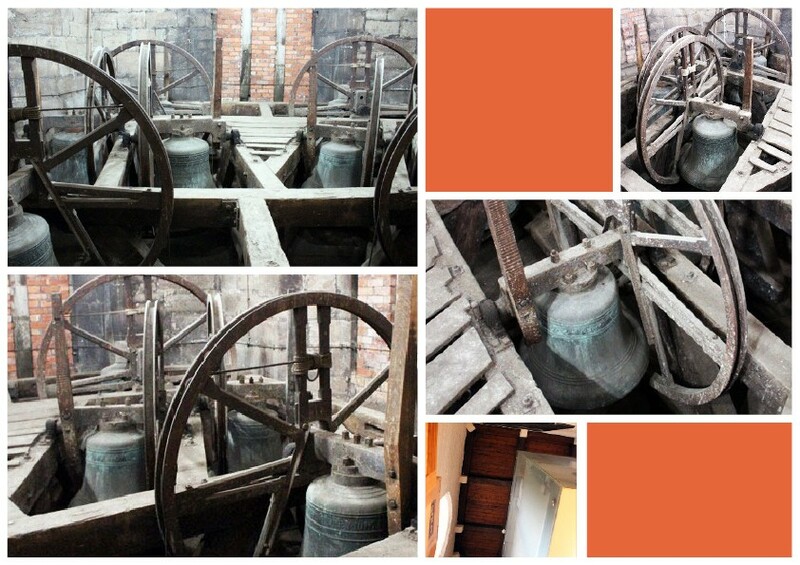 To allow the removal of the bell, the Oak bell-frame has to be dismantled, along with the removal of the treble-bell, and the opening-up of the bell-hatch within the bell chamber. 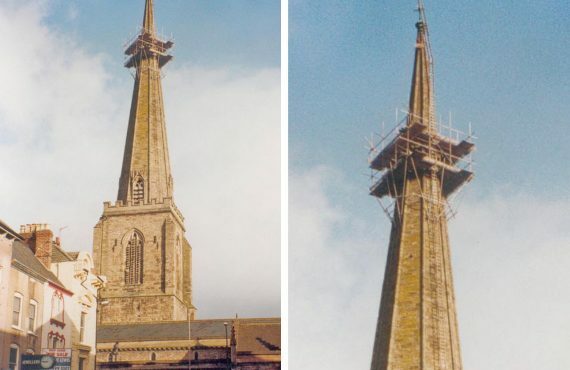 In 1993, however, toilet facilities and a meeting room were constructed within the base of the tower as part of RRA’s church re-ordering project, this partially blocks the existing bell access hatch. To be able to remove the bell, and to avoid damage to the new obstacles, a new hatch will be formed. 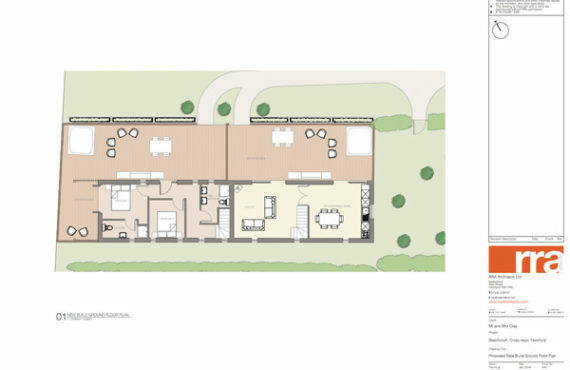 Work is set to commence on site very soon. 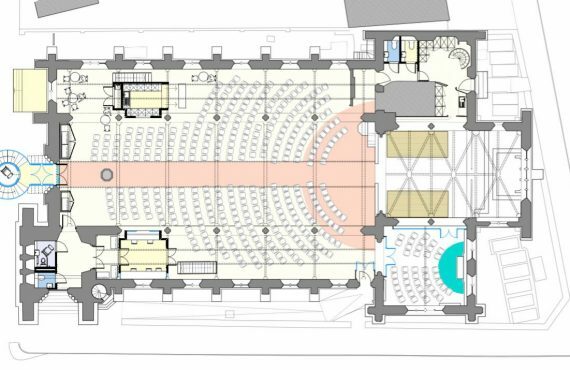 If you are interesting in finding out more about All Saints Church and the interesting conservation work that we do feel free to contact the office, and one of our conservation architects will be very happy to tell you more about the project.